News hit the world like a flash. The beautiful Cinque Terre of Italy’s Ligurian coast was destroyed by terrible mudslides in October, 2011. Torrential downpours had reduced the villages to colorful versions of Pompeii. Well, not entirely true, as we found out on a recent visit to this sparkling part of Italy. Two villages were damaged. Monterosso al Mara at the north end of the five village chain and its neighbor Vernazza had plenty of deep mud and thousands of tons of rocks to clean up after the October 25 deluge. Nine people were confirmed to have died. But destroyed? Gone for good? This was all media hype and hysteria and as we saw with our own eyes on May 14, the villages are thriving and at full operational ability. There is one exception. 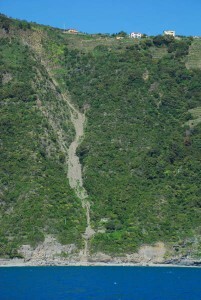 The stunning path which takes the hiker from village to village has been cut off at various points. One can still enjoy the easy path from Riomaggiore to Manarola, which takes about 25 minutes (much more actually because you stop so many times to take photos) but then the path ends in a locked gate with warning signs. You cannot continue to tiny Corniglia, which is stranded with no hike in to the village from east or from west. 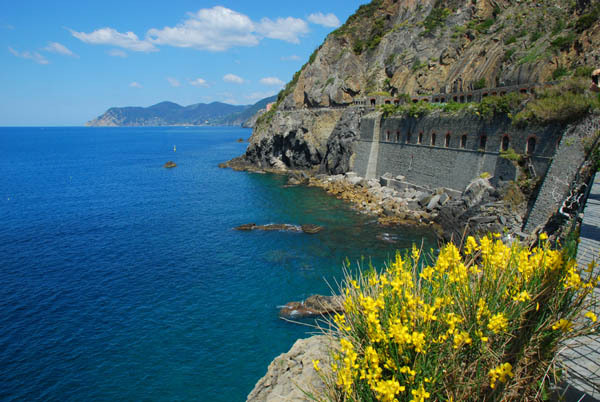 There is a much higher route to take, but it’s difficult to get to and it seems, most people were just satisfying themselves with a short stroll and then a boat ride to either Vernazza or to Monterosso al Mare from the little “port” at Manarola. 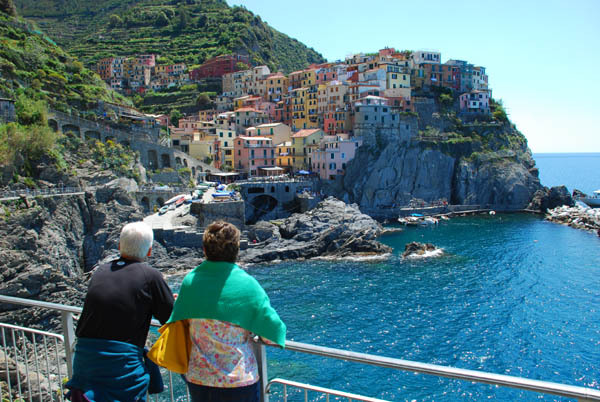 The Cinque Terre is a national treasure. 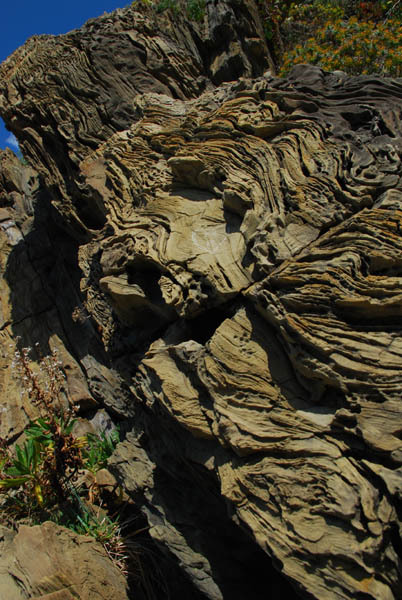 Work is ongoing to ensure that torrential rain does not damage these jewels again. 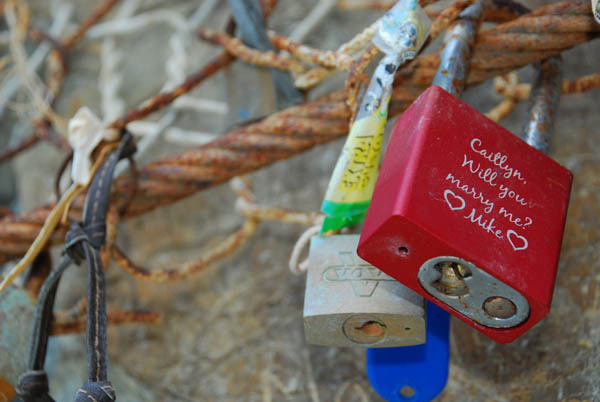 It's tradition to "lock" yourself together symbolically along the Via Dell Amore. The key is thrown into the sea. Posted in Europe Tours, Great Hikes, Italy Tours and tagged cinque, flood, italy, manarola, riomaggiore, terre, vernazza.